At PEP, we believe in the ABC of professional photography: only the perfect blend of art, business and craft wins. Strengthen yourself with talks and classes from PEP masters in classes and talks conducted in your city: build yourself up into the professional you deserve to be. Learn to make compelling, meaningful images at weddings from acclaimed photographer Joseph Radhik. This talk is five hours long, and will be conducted at eleven cities around the world this year. Get a new lease on life with this business workshop by Joshua Karthik of Stories: eight hours of tearing down concepts and creating building blocks for your creative business. It's back, and it's bigger than ever. 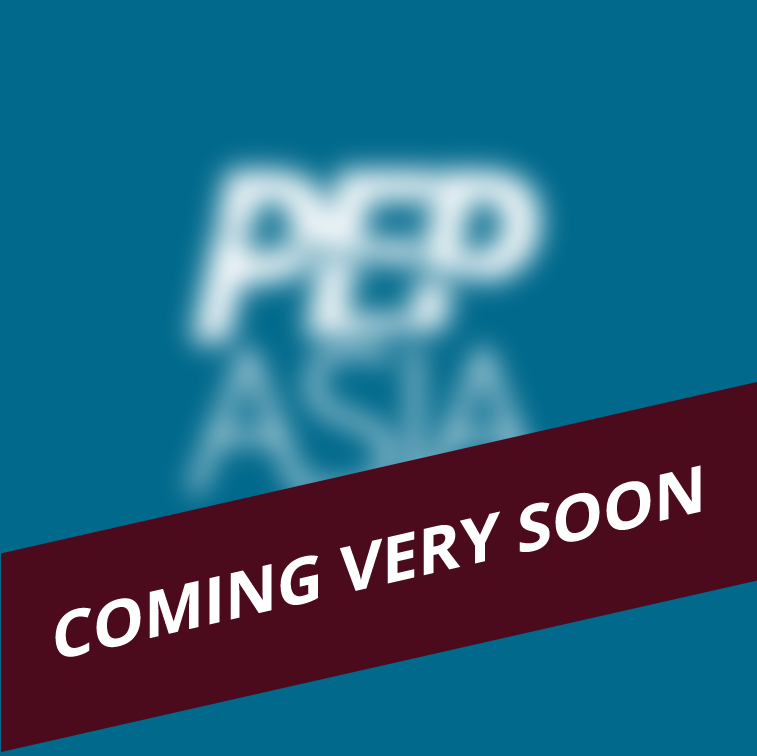 The second edition of PEP promises to be food for the working photographer's soul. Join us for four days of learning and community.